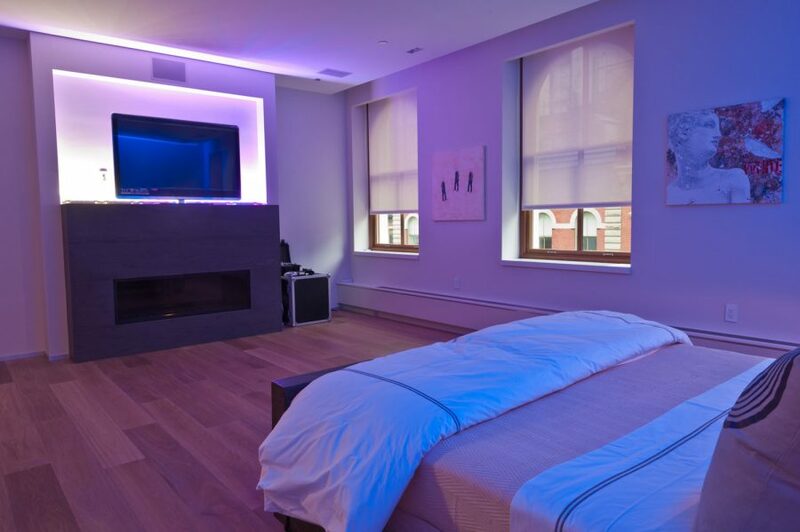 Circadian schedules and personal comfort levels are continuing to drive innovations in the quickly evolving field of residential LED lighting. The promise to make it simpler to control lighting in the smart home, including dynamic white and colour temperature, is becoming an industry standard in residential environments. Legrand, one of the global players in electrical and digital building infrastructures, is helping drive the trend through the upcoming introduction of the new Human Centric Lighting (HCL) control technology, operated through the Vantage Controls® Equinox User Interface (UI). Now being previewed at San Diego’s CEDIA tradeshow, the UI software for Vantage’s InFusion lighting system comes installed on Equinox touchscreens or downloadable as an app on mobile devices (iOS and Android). InFusion is one of the most robust automated lighting control systems available in the residential market.